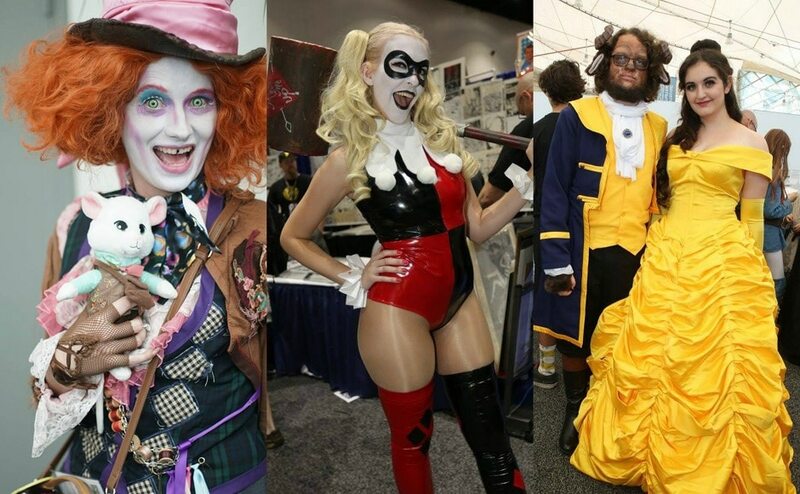 The San Diego edition of Comic Con this year saw several interesting panels and cosplays. 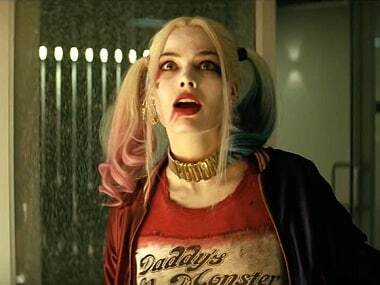 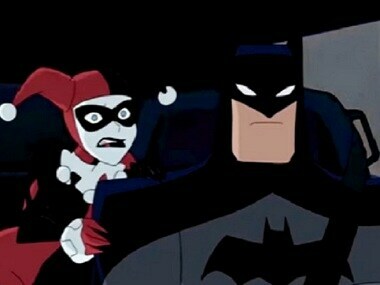 Margot Robbie to star as Harley Quinn in co-produced Suicide Squad spin-off with DC? 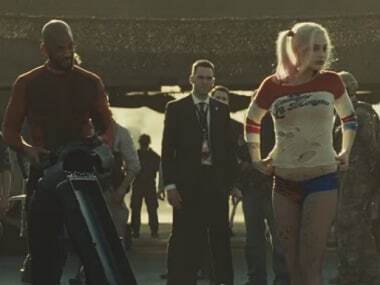 Warner Brothers want to cash in on how popular Margot Robbie's character, Harley Quinn has become. 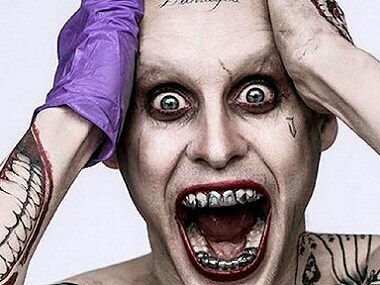 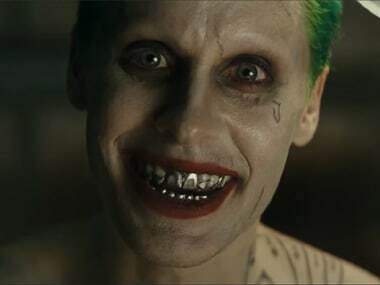 After a year of build-up, which included speculations, rumors, official announcement of the cast in December, leaked set pictures and the leaked movie trailer itself, DC's Suicide Squad trailer is out now (officially) and we're disappointed.